Scotch triumphs in Open A2 Basketball ! Scotch Colllege claimed victory in the Open A2 Basketball with a come from behind victory against Marryatville High School. 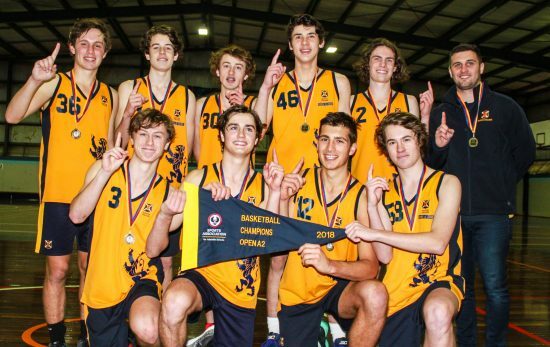 Earlier in the day Scotch progressed through after defeating Norwood Morialta High School, whilst Marryatville had a tight victory against Christian Brothers College.